The classic and contemporary colours that never age! 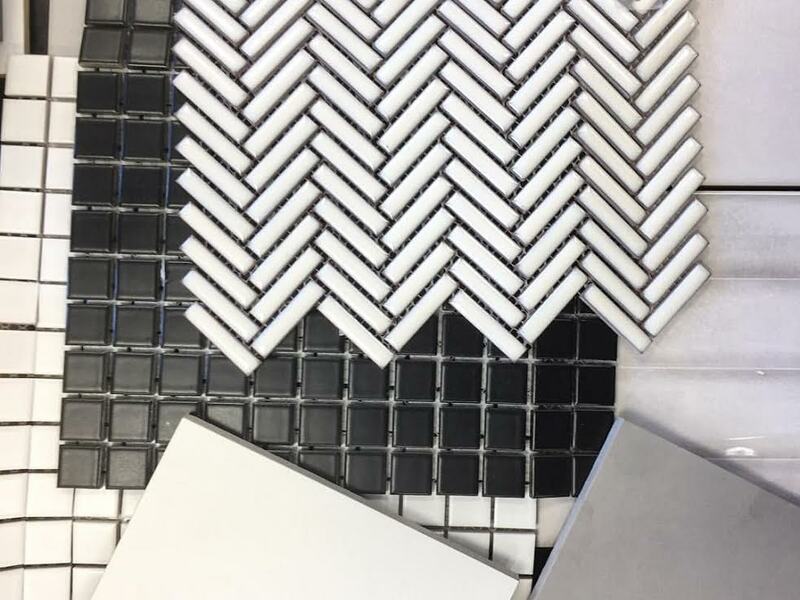 Black, white & grey is a timeless combination of colour that works in just about any bathroom or space. Textures, sizes and styles change but the colour sticks no matter what season it is. You can add some colour in the mix with your fittings or styling with some greenery. The possibilities are virtually unlimited.